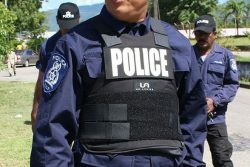 (Trinidad Express) A Trinidad and Tobago national is among 123 foreigners in the United States taken into custody during a month-long operation conducted by US Immigration and Customs Enforcement (ICE) in New Jersey. Of those arrested during the operation, 90 per cent had prior criminal convictions and/or pending criminal charges, ICE said. 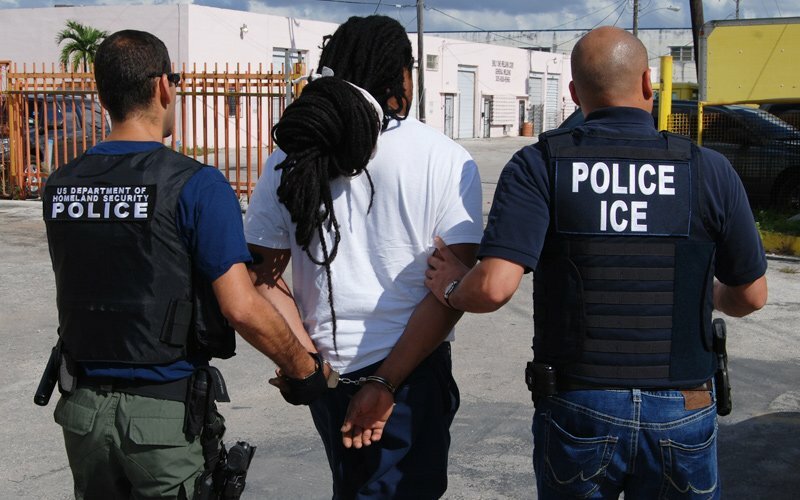 “The remarkable results of our officers and law enforcement partners highlight ICE’s ongoing commitment to public safety,” said John Tsoukaris, Field Office Director of ERO Newark. “This operation focuses on the arrest of individuals convicted of serious crimes and are a threat to public safety. Because of the targeted efforts of these professional and dedicated officers, there are 123 fewer criminals in our communities,” he added. The operation was supported by ICE’s Homeland Security Investigations (HSI), under the direction of Special Agent in Charge Brian Michael and US Customs and Border Protection (CBP), under the direction of Troy Miller, Director, New York Field Office. These individuals will go through removal proceedings before an Immigration judge or for those under a final order of removal, arrangements will be made to remove them from the US.